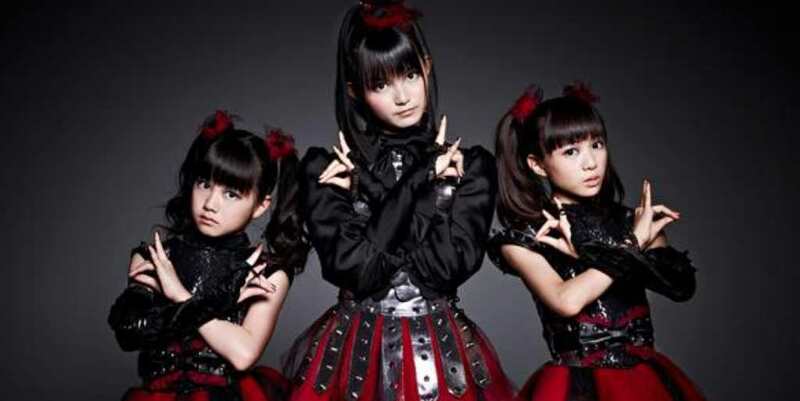 This entry was posted in Music, Uncategorized and tagged Babymetal, Headbanger. Bookmark the permalink. ← Genius or Madman? Or both?